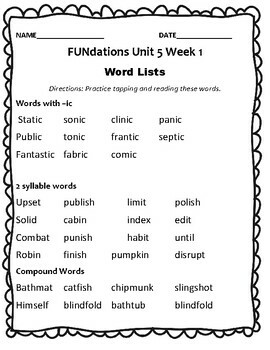 This is a packet to supplement the fantastic Wilson FUNdations Level 2 program, Unit 5, Week 1. 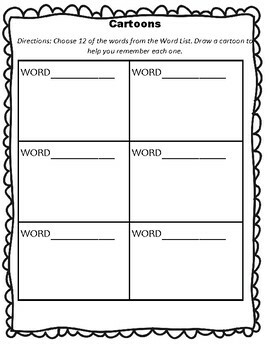 It covers two syllable words, compound words, and -ic words. 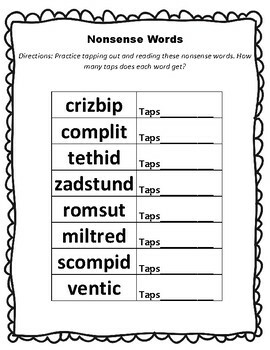 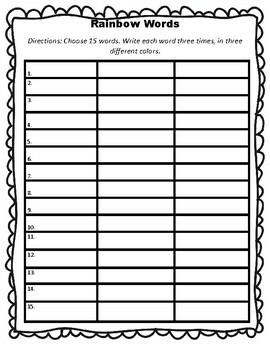 This packet could be used for extra practice in class, or as homework.